Kenya is an all year round safari destination, offering an incredible game viewing that people all over the world come for to witness. This 5 days kenya express safari is just what couples, families, and group of friends need to satisfy their safari fix. It will have you you wind through the top parks in Kenya and see the Big 5 among other exotic wildlife. You will stay in luxury tented camps and lodges within the plains and parks of Africa, which is as close to nature as you’ll ever be. Upon arrival at the Jomo Kenyatta International Airport you will be met by our representative and transferred to the Lake Nakuru National Park, a protected game sanctuary for endangered species of the Black/ White rhino among other usual game such as the leopard and Lion. We will have lunch at the camp followed by an afternoon game drive until sunset. 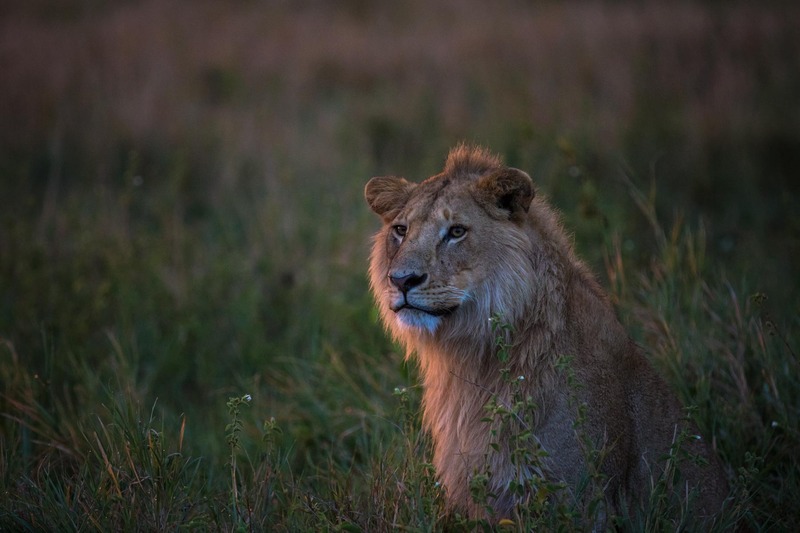 Enjoy an early morning game drive before coming back for breakfast followed by departure for the world reknowned Maasai Mara Game Reserve which means “spotted plains” in the Maa language. This is home to the greatest concentration of large mammals and is widely recognized as Africa’s ultimate wildlife reserve. This reserve is neighbouring Tanzania’s Serengeti which makes this place famous for staging the annual migration of wildebeest. Check-in upon arrival followed by lunch and depart for an evening game viewing drive. Prepare yourself to take in the spectacular sceneries of rolling savannahs dotted with patchy shrubs and bush thickets. We drive through never-ending plains, and witness the abundant variety of wildlife that you have only seen before on televisions! We will have an early morning game drive and return afterwards for breakfast. We check out shortly and make our way to Lake Naivasha which is the first of the Rift Valley Lakes and is set at the foot of Mount Longonot, on the north side. It was on Lake Naivasha that East Africa’s first air-passengers used to land in the flying boats of Imperial Airways. After lunch at the lodge, enjoy a walk by the shores of the lake, and take a boat ride to see a variety of birds hovering above. After breakfast, drive out across and over the rift escarpment to Nairobi. Transfer directly to JKIA for your outbound flight.